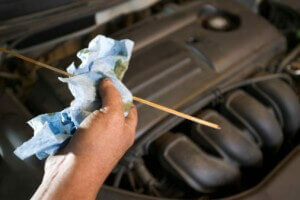 Auto repair services Rohnert Park area drivers depend on. RPM is a complete automotive service center. From engines to brakes to cooling systems, no job is to big or to small for us. Pickup and Delivery and shuttle service to home or work are all options to be sure your service is as smooth as possible. If we discover a factory warranty problem we will take it to the dealer and make sure it is taken care of for you and delivered back to RPM to complete your services. RPM also offers a vehicle care package. Our care packages are customized for every vehicle. By setting up a package for each vehicle you know all your maintenance costs in advance. Everything from tire rotations to oil changes can be included in your care package. By purchasing a care package you receive a discounted rate for your future services. All cars are washed with every service; even with no charge warranty items. We are here to serve you!